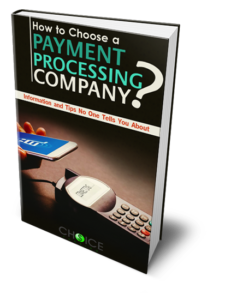 How To Choose A Payment Processing Company! In this eBook Truth Behind Processing we put together the top tips and tricks no one tells you about. Need to decide on the best solution for your business or opening a new business and don’t know where to start choosing a merchant processing company? We expose secrets they don’t want you to know to give you the tools to make the best Choice! Before you decide on a merchant processing company you need to do your homework. Processors have many ways to charge hidden fee and we expose all the secrets that they don’t want you to know. The shocking truth is that many businesses are getting charged 50% more than what they should be every month. Choice Funding believes in a clear, straightforward solution you can count on. We want to help you make the right choice the first time! 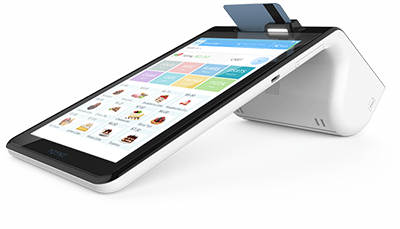 Payment Solutions Simplified! Let out friendly advisors help you make the clear choice with a free quote today!